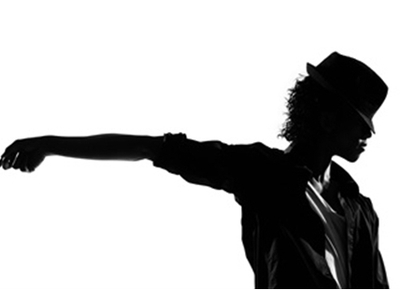 Dig out your white glove and sparkly socks these winter school holidays and join an exclusive one-day dance workshop, inspired by the late King of Pop; Michael Jackson. Book your place onto the ultimate pop-tastic dance class and Moon Walk your way over to the Frankston Arts Centre on 29 June to be taught MJ's moves seen in performances such as Thriller and Black & White. Suited to children aged 6 - 12, with a limit of 30 participants. Class includes face painting.